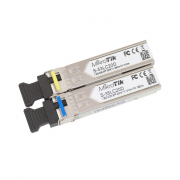 This product is "End Of Life"
The UniFi Video G3 5 Pack (UVC-G3-5) is now EOL (end of life) and is directly replaced by the UVC-G3-5-AF. The UniFI Video Camera G3 5 Pack is a more cost effective solution for larger installations. Featuring 4-Megapixel HDR Sensors offering clear 1080p full HD video resolution. 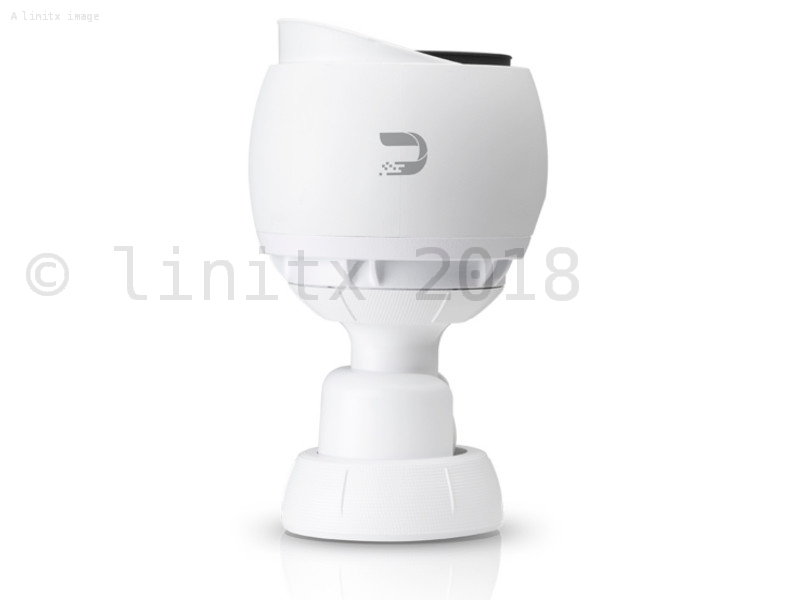 The UniFi Video G3 Camera can be mounted indoors or outdoors on their new flexible ball joint mount, giving 3-axis adjustment. The cameras have infrared LEDs with an automatic IR cut filter for day and night surveillance. 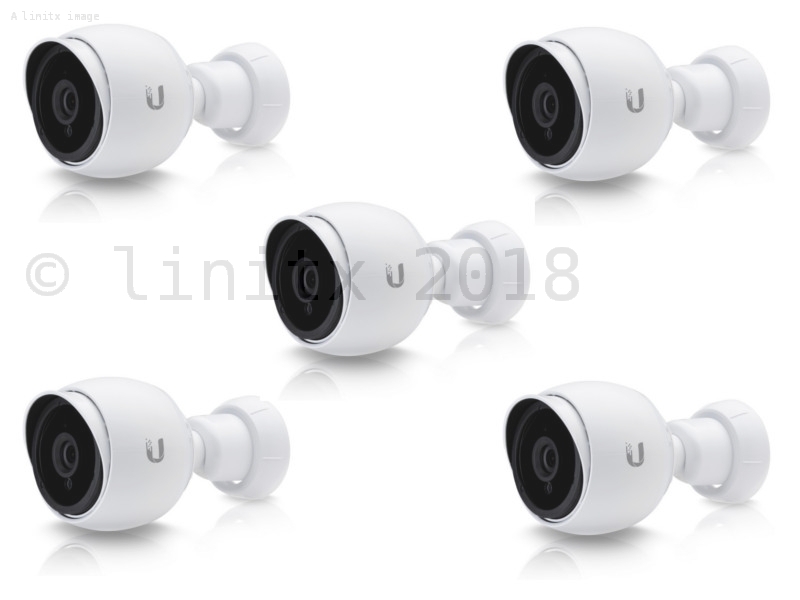 LinITX also stock the single pack version of the upgraded product Ubiquiti UniFi Video G3 Camera (UVC-G3-AF). 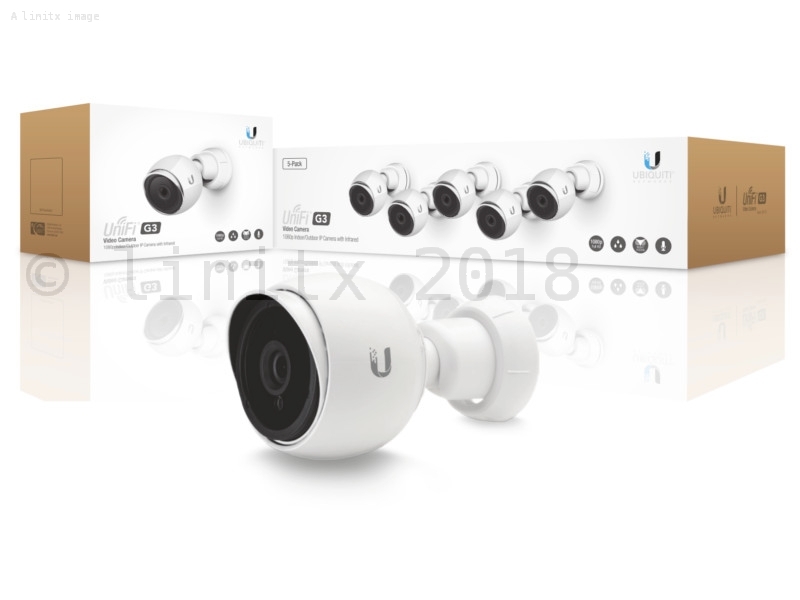 Versatile Mounting Options- The UniFi Video Camera G3 offers aiming flexibility and can be mounted quickly on a wall, ceiling or pole.